Much superior in life and performance. Eye catching designs offers everyday fresh look in all seasons. 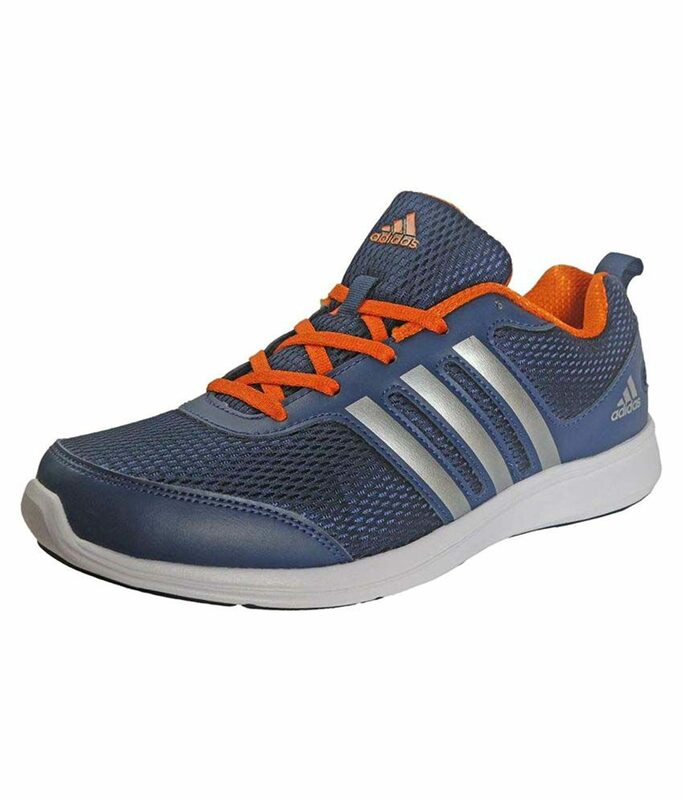 Soft and Padded Inner and Tongue For Cushioning. Stylish & Comfortable So That You Feel Great Even At The End Of The Day. Impossible is nothing. And this brand shows you how! Adidas;one of the largest sports manufacturers in the world;brings you an exciting range of sports clothing;leisurewear and high-performance shoes. Founded by Adolf (adi) dassler in 1949;the brand was born of an ambition to make the best sports shoes in the world. Since then Adidas has grown to become one of the most loved sports brands across the globe.